Guadalajara is quintessential Mexican culture at its finest. 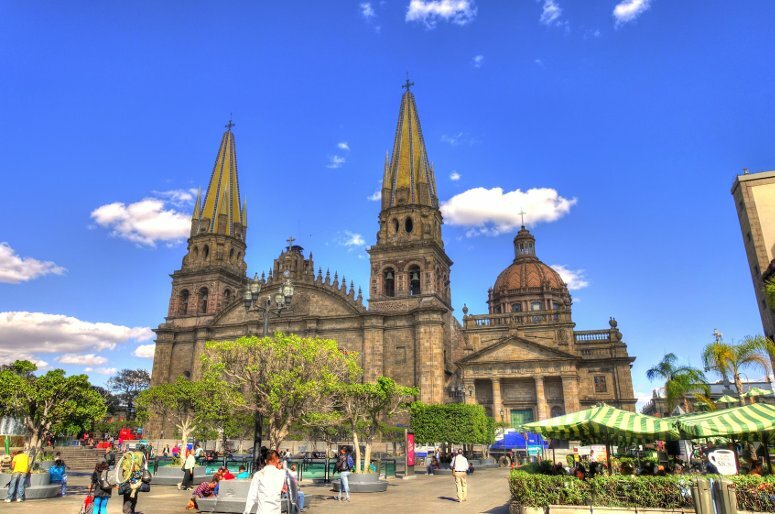 Explore the capital of Jalisco with just a few of the great things to do during your stay in Guadalajara! 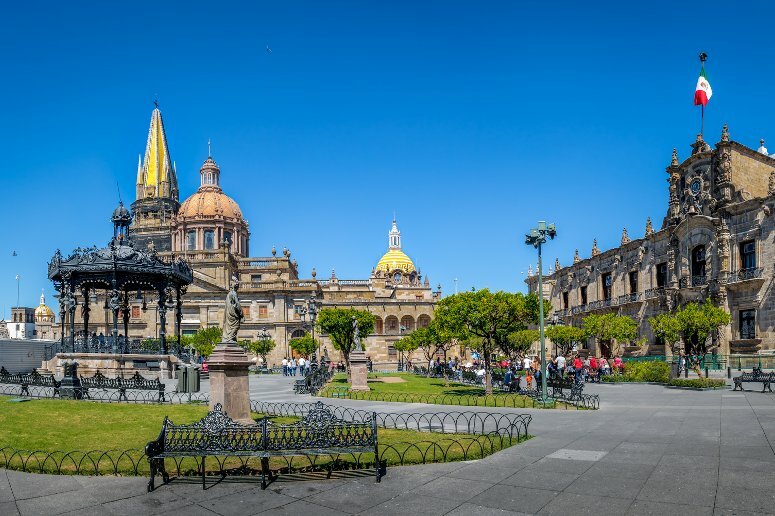 Vastly underrated and often overlooked by tourists, the lively city of Guadalajara, Mexico, boasts a rich cultural heritage, great subtropical weather year-round, and a truly Mexican experience that tapatìos (how its citizens call themselves) are proud of and happy to share. The western Mexico state of Jalisco is the birthplace of nearly everything you associate with traditional Mexican culture: tequila, mariachi music, Jarabe Tapatìo (the famous Mexican hat dance). 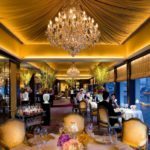 Its culinary scene, from humble street food vendors and taco stands all the way to high-end restaurants, is truly mouthwatering, and tapatìo hospitality is reflected in its wide range of memorable world-renowned hotels in the trendiest neighborhoods. 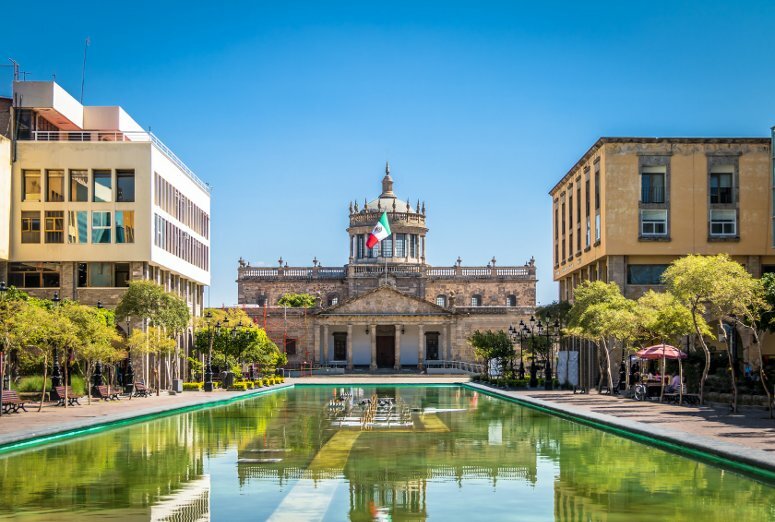 With a wealth of attractions and activities to easily rival Mexico City, here are just 10 of the many great things to do in Guadalajara, Mexico. Delicious regional cuisine in a lively, cosmopolitan city setting means that incredible food is never very far! 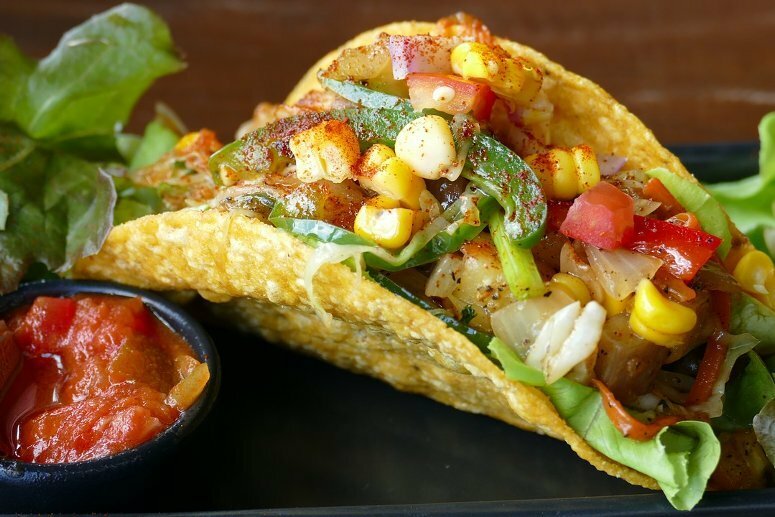 Cheesy tacos are a classic, of course, but make sure not to miss the spicy (and messy!) torta ahogada, flavorful birria stew, and filling tamales with mole sauce. Locals love hearty breakfasts as well, so make sure to stop by traditional tanguis market El Mercado de Santa Tere for some chilaquiles, mollete sandwich or quesadillas. This spectacular neoclassical building, originally constructed in the early 1800s as an orphanage and hospital, is now a UNESCO World Heritage site, and for very good reason. The grandiose architecture of the Hospicio Cabañas itself is stunning, with a design by Manuel Tolsà inspired by classic structures with similar purpose such as Les Invalides in Paris and El Escorial in Spain. Today, it is Guadalajara’s cultural and artistic center, home to many permanent and temporary art exhibitions, as well as various schools for arts and crafts. The highlight of this attraction is, without a doubt, the series of monumental mural paintings by Clement Orozco: guaranteed to take your breath away! Almost as old as the city itself, this 16th century building is Guadalajara’s most recognizable landmark, with its twin neo-Gothic bell towers. The exterior is mainly Baroque, while the interior will astound you with an eclectic mix of Neo-Gothic, Neoclassical and Palladian architecture: a wonderful mix of interconnected styles, adorned by lavishly decorated vaults, treasures and artwork. Make sure to catch a breathtaking glimpse of it at night, in its brightly illuminated, pale yellow beauty. Buzzing with life, popular with locals and visitors alike, Guadalajara’s night life hub is definitely Avenida Chapultepec. 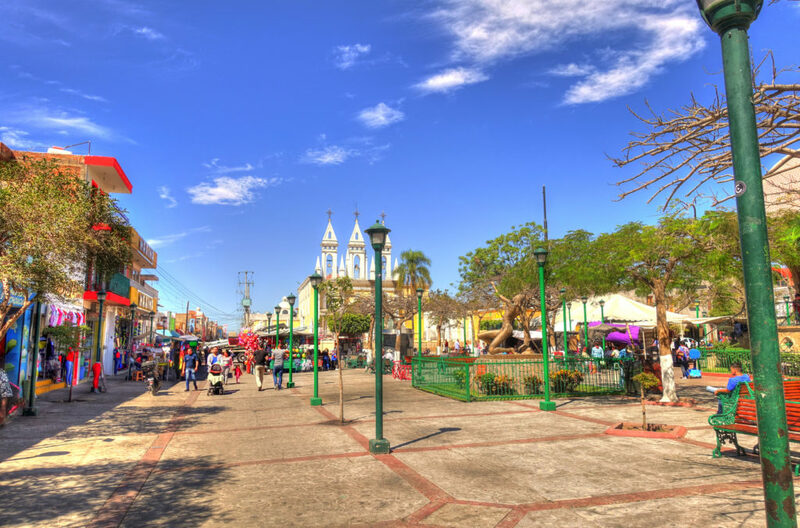 The entire neighborhood is lively, trendy and full of great bars, restaurants and designer shops; it is also host to a weekly tianguis street market, mostly themed around cultural handicraft and local traditional products. 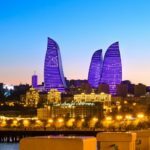 This is an unmissable stop on any visit to the city, whether you love browsing market stalls for souvenirs or are more of a bar-hopper! Many trendy hotels are also located in Chapultepec, a great strategic choice to explore the city. 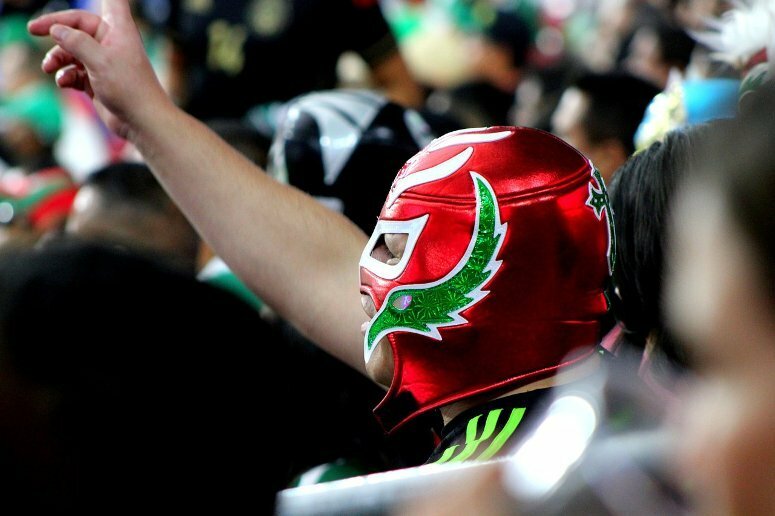 Like the rest of Latin America, Mexican passion for fùtbol runs deep — fans in Guadalajara are fiercely loyal to one of 2 national teams that call the city home, the Club Deportivo Guadalajara, aka Chivas, and Atlas. Be sure to catch the best match with the most feisty and fiery atmosphere, the local derby nicknamed el clàsico tapatio, where traditional rivalry and emotions run high. 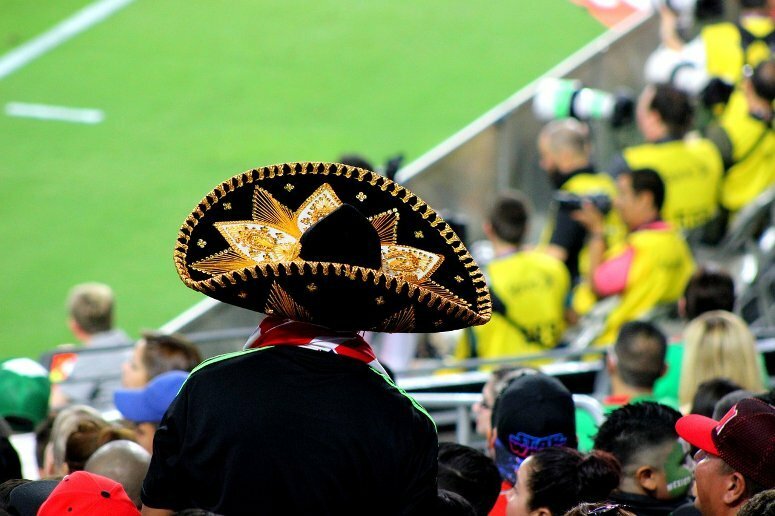 The 2 stadiums in Guadalajara are Estadio Chivas, sleek and modern in the outskirts of town, and Estadio Jalisco, in a slightly more rustic neighborhood, surrounded by bars and street-food stands. Getting lost in this maze-like market is an absolutely unmissable experience for any visit to Guadalajara! 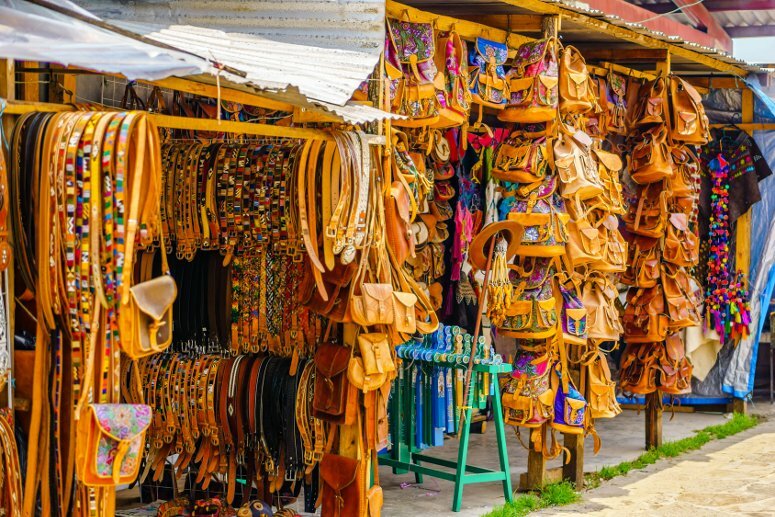 Claimed to be the largest traditional market in Latin America, this massive indoor tianguis hosts hundreds of vendors, offering traditional products such as leather goods, clothing and handicraft, as well as a huge fresh produce section and affordable local food. Make sure to spot the food stands with the longest lineups — locals know where the very best pozole hominy and pork soup, birria goat stew, and other delicacies are made. 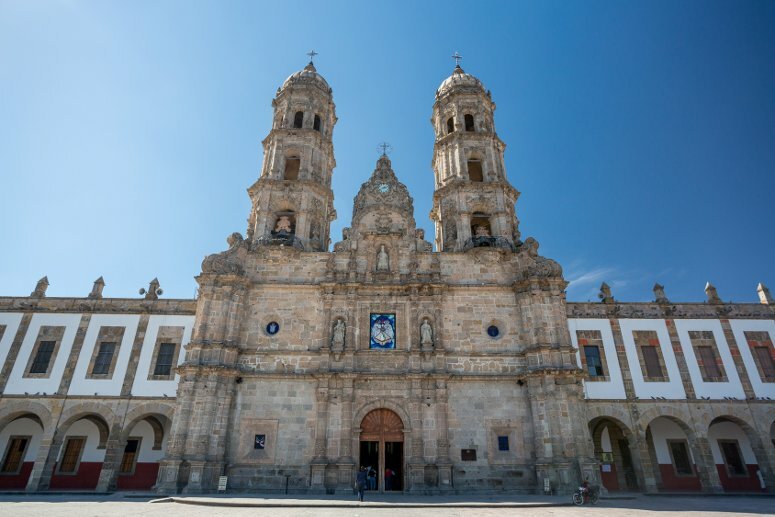 This monumental 17th-century church — Basílica de Nuestra Señora de Zapopan — is absolutely breathtaking to visit year round. The majestic stone archways of this important Guadalajara landmark are even more magical on October 12, on which the annual Romería de la Virgen de Zapopan takes place. Over a million faithful take part in this massive pilgrimage, carrying the statue of the Virgin into the Basilica from the Guadalajara Cathedral; the traditional gift of a brand new car is also offered to the Virgin Mary every year. A unique spiritual experience! 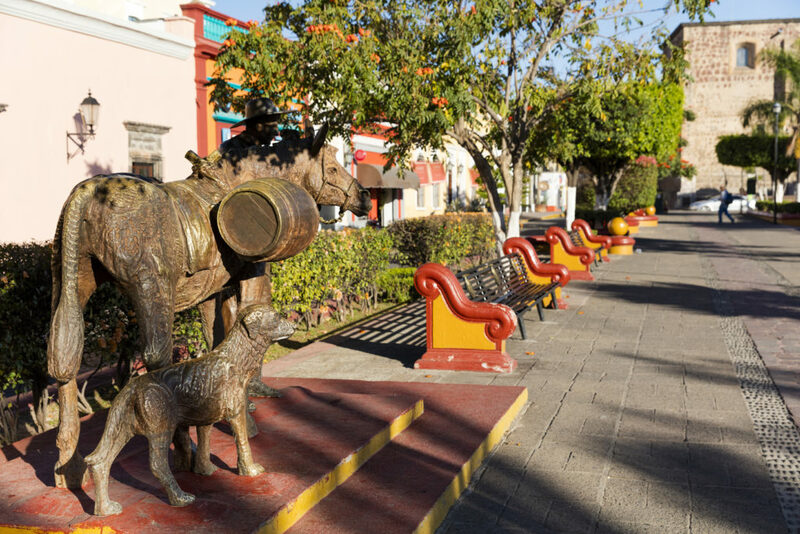 Hop onto the Tequila Express and visit the quaint little pueblo where the well-known national drink originated. Located just an hour north-west of the city, Tequila is a fantastic day trip from Guadalajara; the view over the volcanic valley is absolutely breathtaking, filled with seemingly endless fields of blue agave plants from which the potent spirit is distilled. You can definitely opt to make your way there by public transportation, but an all-inclusive travel, food and entertainment package comes highly recommended: enjoy traditional snacks, charming mariachi music, distillery tours and, of course, as much tequila as you can handle. For a slightly more off-beat night of guaranteed fun, make sure to catch a traditional Mexican wrestling event! Every Tuesday and Sunday, the Arena Coliseo hosts spectacular Lucha Libre shows that keep a noisy crowd pumped up, entertained and laughing through the evening. This classic Mexican tradition involves flamboyant costumes, spectacular acrobatics and overall a fun night for everyone. Its incredible location alone makes a visit to the Guadalajara Zoo totally worth it: this vast attraction overlooks the scenic Santiago river canyon. 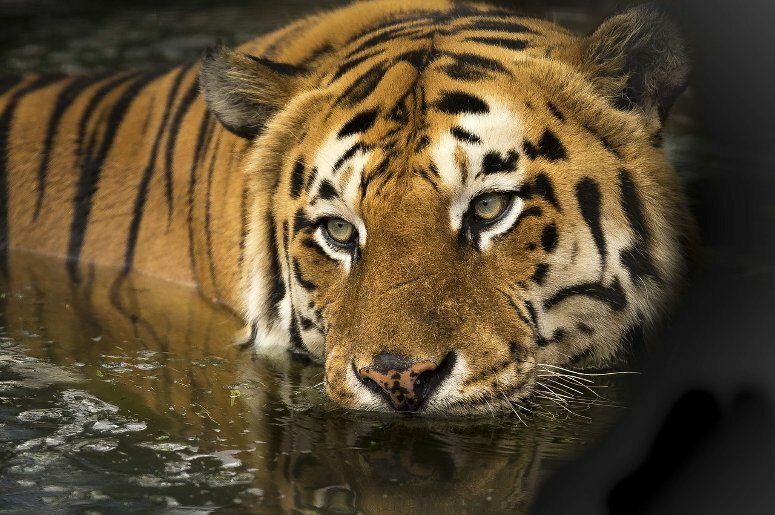 This zoo offers a unique close-up experience that adults and children alike will enjoy and remember, as many enclosures are barrier-free and therefore animals can interact with visitors. World class zoo keeping and landscaping mean all animals are relaxed, happy and well-cared for. Some of the areas in this enormous zoo include an aquarium, reptile house, nocturnal exhibit, African safari, panoramic train, and a chair-lift for aerial views and unmissable photo-ops. With so many choices and unmissable experiences in Guadalajara, you will definitely want to stay a few days. Tapatio hospitality is known for being very warm and friendly, and this extends to hotels in Guadalajara: top service and welcoming atmosphere is the common factor in the multitude of hotels for all needs and budgets. Whatever your style, there’s a Guadalajara hotel to match your traveling style. Many visitors to Mexico skip cities in favor of sun-and-sand resorts… Don’t miss out on the quintessential Mexican experience that a stay in Guadalajara can offer!